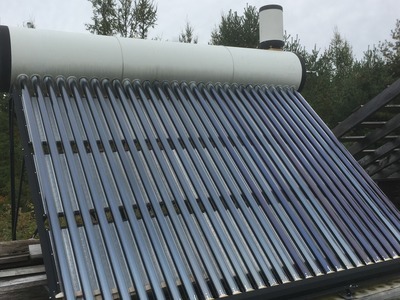 Silicon Solar brand solar hot water heater. 30 vacuum tubes. Complete mount included.